Congratulations! You now have enough space, time and resources, and are ready to own a dog. The only thing that is giving you concern now is choosing the best dog that suits your lifestyle. Maybe it is not “you” that’s the issue at this point in time. Maybe it’s your family members. You want to have the best canine friend that won’t be a problem to your family. These are valid concerns because choosing the wrong dog would be a disaster. Many dog owners that get the wrong pet end up sending them back to the shelter or give them up for adoption. But your case can be different if you take the right steps now. So, if you are planning to bring your first canine friend into your home, then take a look at these tips before making that move. There are many dog breeders out there. But the kind of dogs they raise might not be the same. In short, most puppy mills are just after the money and are careless about the quality of the dog they raise. So before you get a pup, one of the things you must do is to find a reputable breeder. Since you are new to do business, you might not know which breeder is reputable, so seek the opinion of your friends. You can also question the breeder to know the environment or condition the dog is in day after day. Ask as many questions as possible to enable you to get the best dog for you. 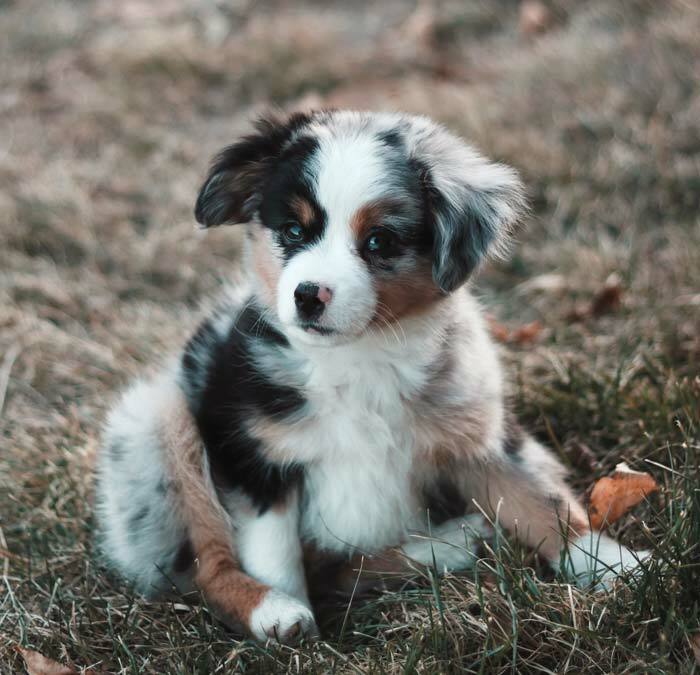 Raising a dog is a huge commitment, so take time to ask your questions to be sure you are not buying from the wrong breeder. 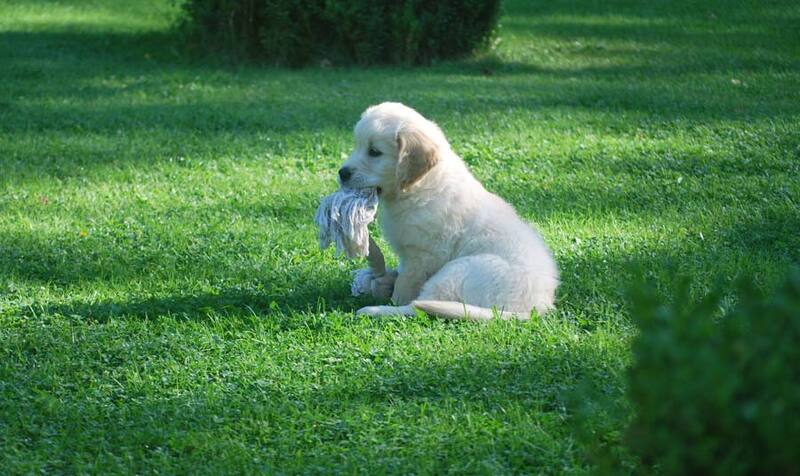 There are numerous reasons why you should buy your dog from a reliable breeder. One of them is predictability. Ethical breeders know their business. They also spend a lot of them observing, socializing and caring for their pups. Good breeders can recommend the kind of puppy that will match your lifestyle. The age of the dog you are buying is essential. It depends mostly on what you can handle. Are you buying a puppy? Before you move forward with your decision to buy a puppy, know that they need more of your commitment at this age. You need to potty-train them, feed them more often, take them out for exercise and train them. A dog product picker comes in handy when raising a puppy. — You can prevent unwanted behavior while the dog is still young. — You will understand the dog better and will blend well with her. — You will also have a better understanding of what raising a dog from puppy to adulthood entails. — You can train the dog as you please. Are you buying an adult or senior dog? If you do not want the commitment that comes with raising a pup, then an adult or senior dog might be ideal for you. But there are pros and cons of getting an adult or senior dog as well. — Most likely great, instant companion and best friend. — She is probably past her voracious chewing phase. — May have behavioral issues. The dog might not have gone through proper training to develop the desired traits that you seek. — He might have had some health issues. In this case, you might have to spend more money on treatment. Another thing to consider before buying a dog is the kind of companion you seek. If you know what you want, finding a dog that suits your lifestyle should not be difficult. — Protection for your home. These are some of the reasons people get a dog. So what is your primary reason for getting a dog? Being able to pinpoint the purpose will help any ethical dog breeder to make the right recommendation for you. 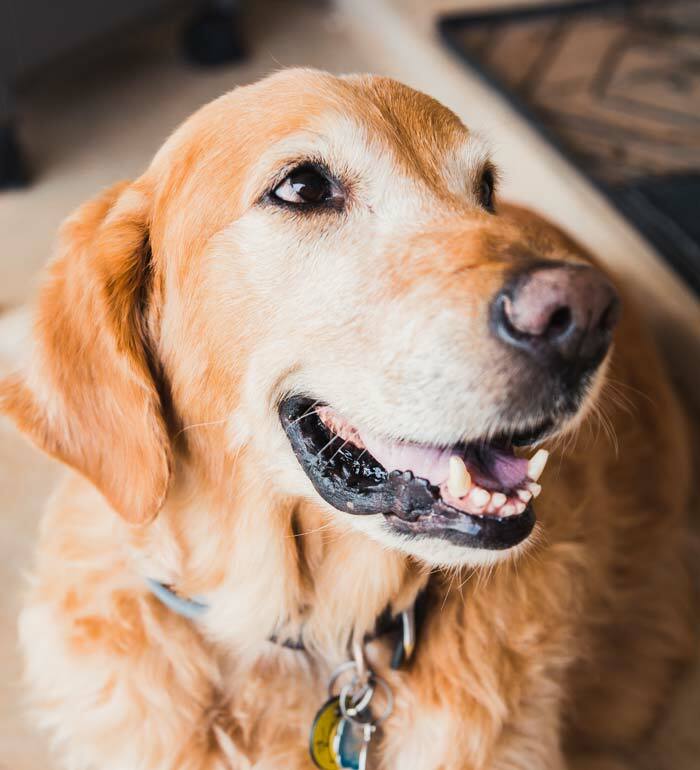 Making our canine friends happy is a top priority for every dog owner. And if your dog’s energy level is incredibly high, a feature common in a young pup, then you must be ready to make her happy. First, keep in mind that energy levels vary from one dog breed to another. So make sure to look for a dog breed that will match the situation in your home. Understand that making a dog that is full of energy sit in one place or stay next to you in a couch always is not always possible. 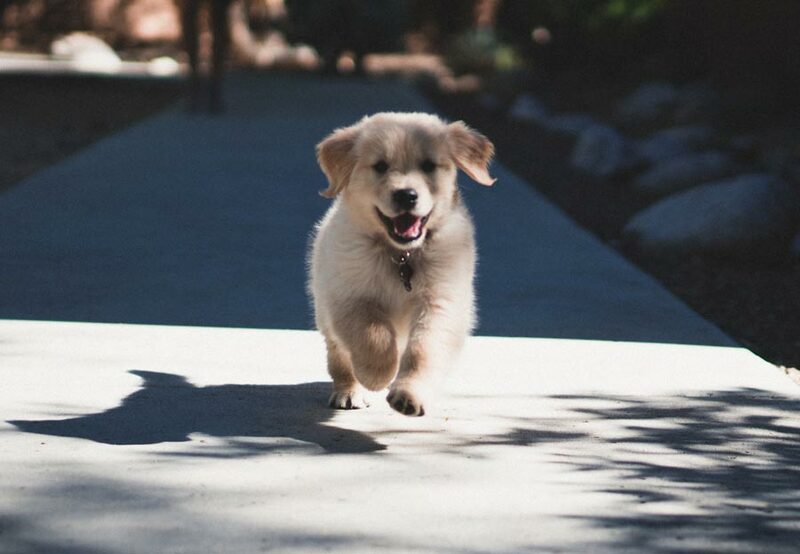 Dog breeds with high energy require intense exercise. They are always on the move and need to expend some of that energy. Regular exercise is what makes them happy. If you want a high energy dog but won’t be available all the time, then consider hiring a dog walker to do the job for you. Before you buy a dog you have to consider his size. If you are wanting a dog breed (whether he’s a puppy or not) that gets bigger than average, then ensure you have enough space in your house to accommodate the him. The recommended minimum space is 1.4 square meters per dog. If your house has a lot of space, then it would make it possible for her to run around and burn some energy indoors, which will have a massive impact on her health. Again, exercise is essential, especially if your dog needs to stay in a kennel most of the time when you’re not home. If you are allergic to dog hair and can’t handle having too much free floating fur around your house, then choose a dog breed known to have fewer shedding issues. If you are wanting an older dog, you need to be sure about the dog’s disposition before allowing him to go near your kids or members of your family. Know the dog inside out and be sure he does not have any aggressive tendencies. Most reliable shelters or breeders evaluate their dogs and would nip any such aggressive behavior in the bud before it escalates. But you have to be sure your family members are safe around the dog. On the other hand, when you begin with a pup, you can mostly likely play a part in developing the dog’s dispostion. A puppy will also adapt to living with kids from the onset too. Having a dog that matches your lifestyle is a dream. You won’t regret adopting or spending some money on such a lifetime companion. If you want to choose the dog that is right for you consider some of the points above. You can also do some research to learn more about the breed of dog and find answers to any question you may have in mind before taking the bold step of bringing one into your home. Buddy the Yorkshire Terrier CBD Oil for Dogs: Can It Reduce Your Dog’s Stress?